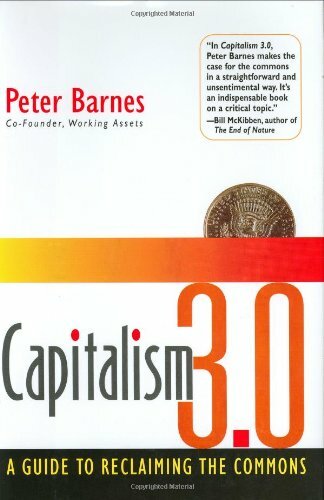 Barnes' idea is that we need to use a 3rd institution - "the commons" - to develop a better form a capitalism that takes into account natural resources that are used and not accounted for. This is needed, because government has failed to do a good job in this regard and is subject by capture by industry, something that is very prevalent in the USA. The commons works by being above the short term exigencies of businessmen and politicians, using the power of property rights under legal trusteeship to ensure that the commons under trust are best used for the long term. China’s prosperity is at the core of the emerging Platinum Age of global economic growth. This volume gathers together leading scholars on China’s economic success and its effect on the world economy into the next few decades. Documentation on the link between Wall Street and the Bolshevik Revolution, merged with biographies, personal papers, and conventional histories: a fascinating story emerges. There was a link between some New York bankers and many revolutionaries.